Congratulations to the 2019 State Finalists! 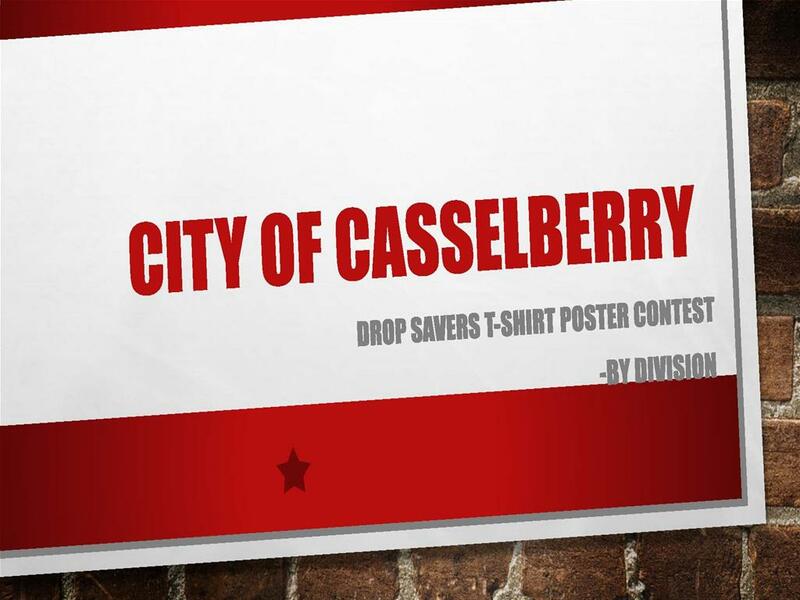 The City of Casselberry will hold the Drop Savers Poster Contest Awards Ceremony on Saturday, April 27, 2019 @ 12pm during the Earthfest event at Casselberry City Hall. Please come out and support!